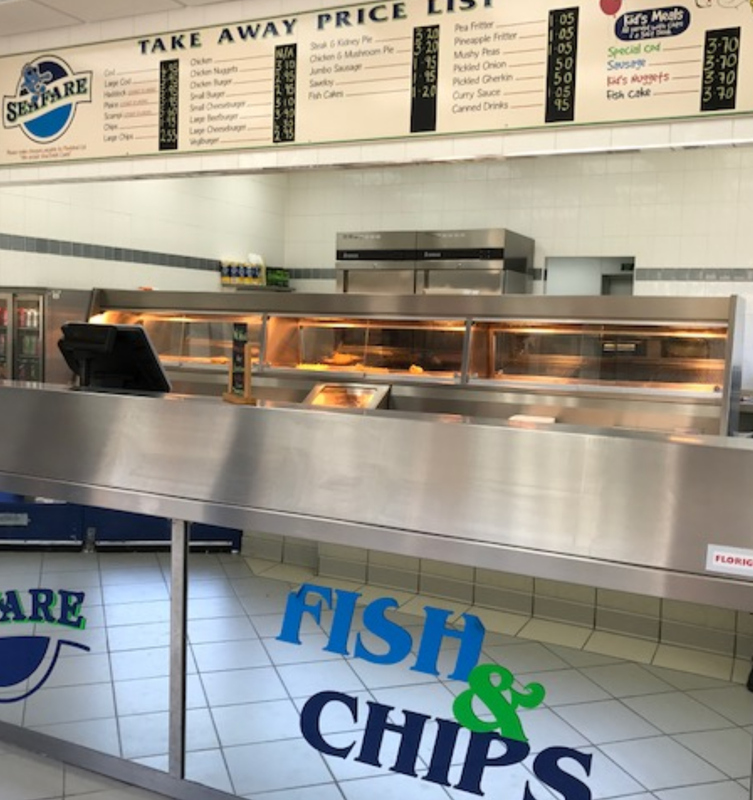 At Seafare we understand how restricting it can be living with coeliac disease, craving your favorite meals but knowing that your body will not tolerate the food you want can become frustrating. 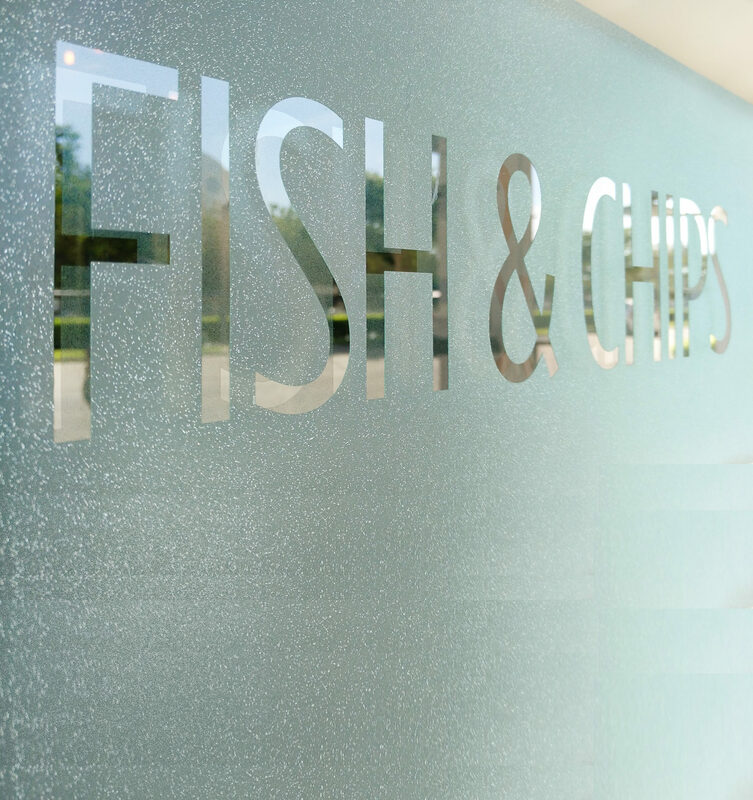 Every Thursday all day we offer our Coeliac customers a gluten free Fish and Chips option. Click here to find out more. 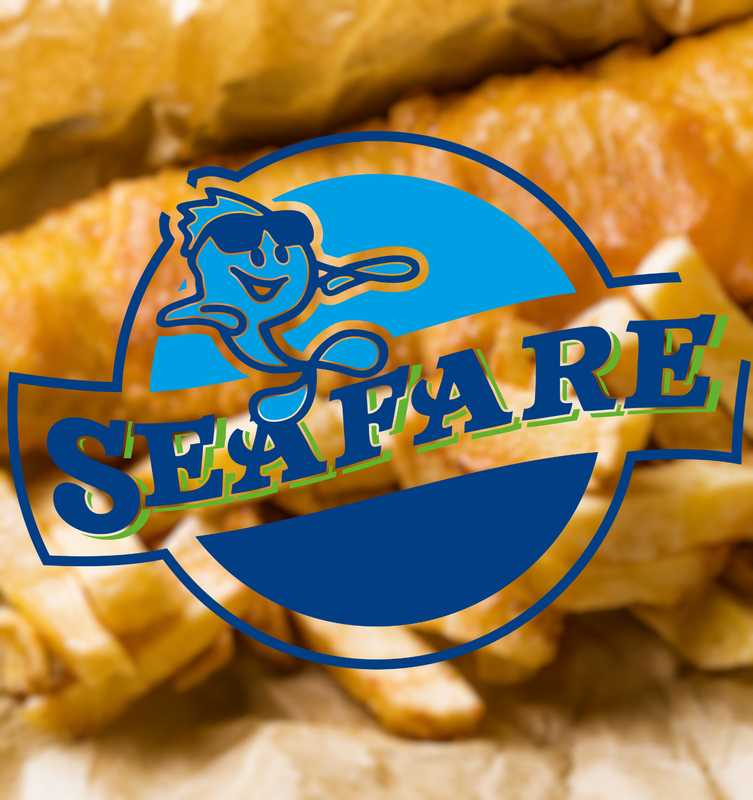 Organizing any sort of get together always comes with its challenges but catering need not be one of them, here at Seafare we are able to offer function catering for any party size from 25 people to 250 people with a varied menu to ensure everyone is catered for. Click here for more information. 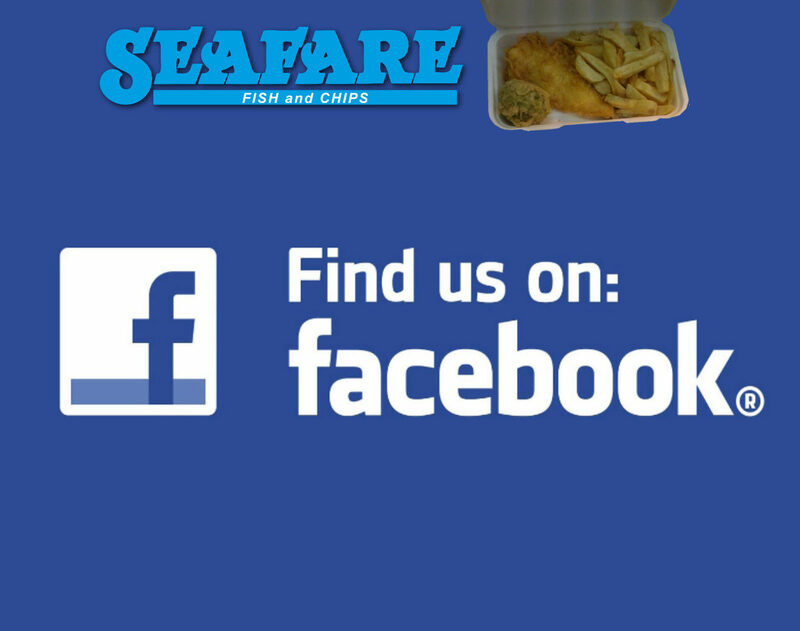 Seafare is a traditional family run fish and chip shop based in Weeke, Winchester. 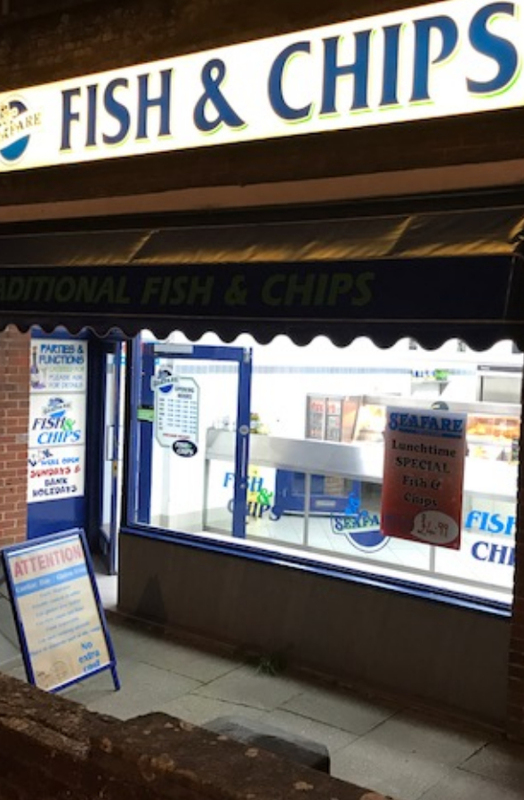 We pride ourselves in offering the highest quality fish and chips along with a varied menu to suit all including our Gluten Free fish and chip supper. 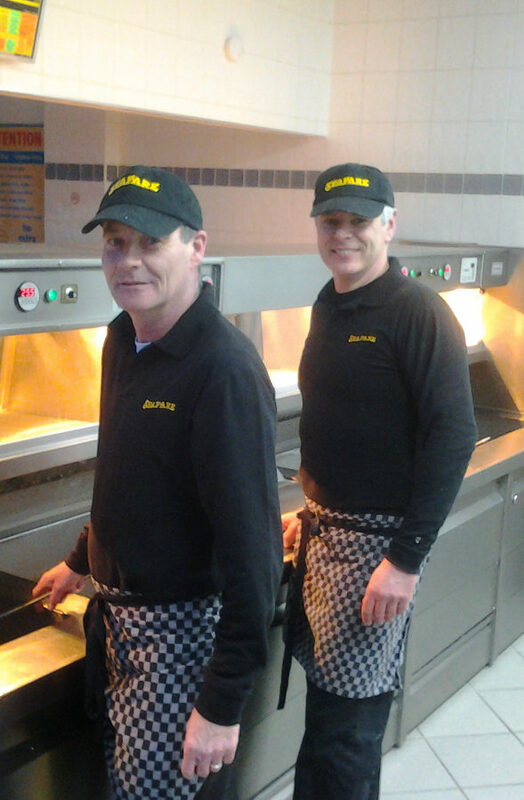 With over 20 years’ establishment serving our customers we have built up an excellent reputation locally by using only fresh ingredients supplied by the most reputable suppliers to provide our clients with freshly cooked fillets cased in a crispy yet light batter. We like to cater for all our customers young to old, from our children’s menu for the little ones with freshly cooked skinless and boneless cod fillet to the senior citizen’s special offer of free chips with fish purchased at lunch time and even a Gluten Free day for our Coeliac customers we have something for everyone. Are you having a get together soon? Maybe a family reunion or a birthday party? If so check out our functions catering page, what better way to celebrate than with a traditional favorite. 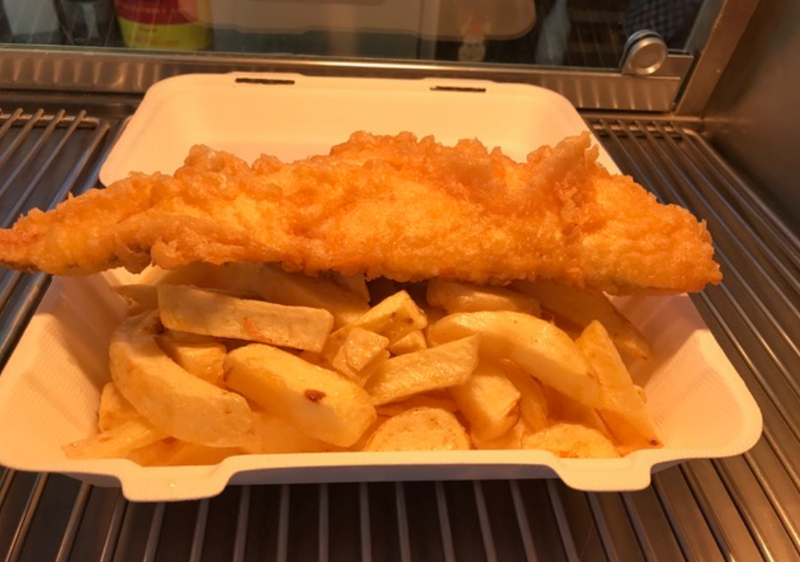 Not only can we cater for large parties but if there are more than 25 people ordering food we will even deliver locally to your venue along with plastic cutlery, salt and vinegar completely free of charge! Monday – Saturday - 11.30am - 2pm then 5pm -10pm. Sunday - 5pm - 10pm. Why not check out our menu page to get your taste buds tingling and pop in today for your favorite Great British traditional meals.